At IrelandWays.com we are proud supporters of the Kerry Camino Festival and our team takes part in this great event every year. 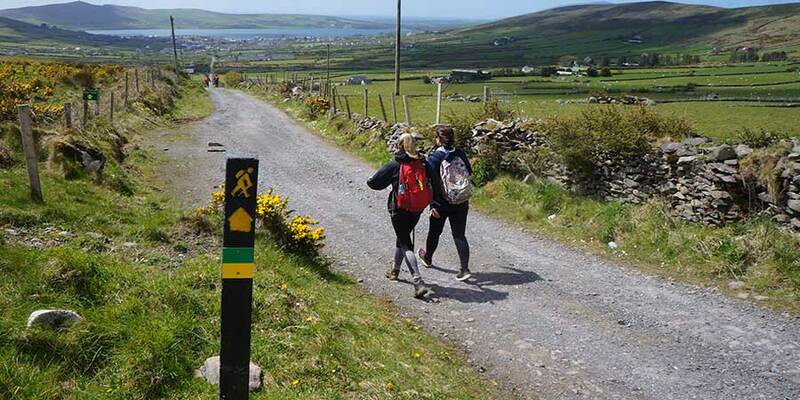 In 2018 the Kerry Camino Festival takes place from Friday 4th – Sunday 6th May and everybody is welcome! If you haven’t visited this part of Ireland before, this is your chance! Registration evening on Thursday 3rd May will include a Camino de Santiago information session. 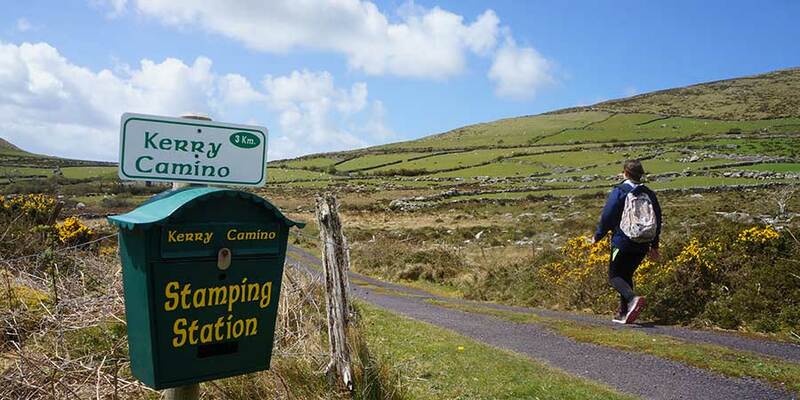 For more details about the Kerry Camino or to book your trip, contact our travel specialists.